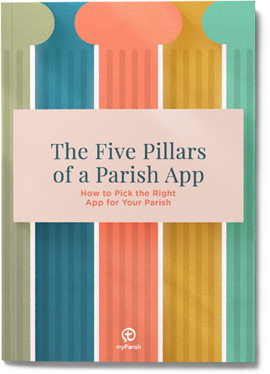 Do you want more downloads, parishioner connectivity and a developed strategy for church communication using the app? Mobility is a must, and around 85% of the consumer market have indicated a preference for apps over mobile websites. It is interesting to consider where these technologies are going, but one certainty is that they are here to stay. Now is a good time to have our experts on the myParish App team take a look at your app and guide you through a REFRESH.